Ranked by Sherdog as the top 10 bantamweight MMA fighter, Takeya Mizugaki makes his way on Fighting Insider's "MMA Best Fighter" list. Currently ranked by Sherdoog as top 10 Bantamweight fighter, Takeya Mizugaki was born on December 16, 1983. He started his MMA career, competing for Japanese promotions like Shooto and Cage Force. He was the Shooto Rookie of the Year in 2003, and won the Cage Force Bantamweight tournament. According to his official UFC profile, Takeya Mizugaki started training and competing for MMA when he was in high school. Back then, the sport was really famous in Japan. He was in college while fighting for Shooto and Cage Force. And during that time, he only had part time jobs working at gas station. 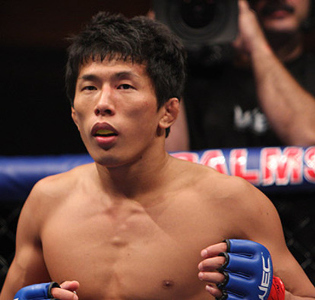 Takeya Mizugaki, other than being a notable bantamweight MMA fighter, also holds a master’s degree in Electrical Engineering from Kanto Gakuin University. Fighting Insider is listing the current UFC middleweight champion, Anderson Silva, in this week's MMA Best Fighter. 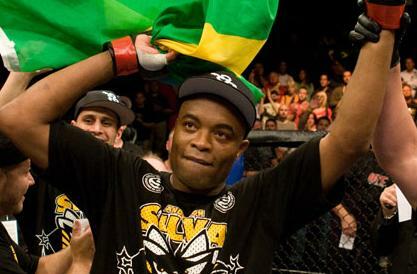 Born on April 14, 1975, Anderson Silva is the current UFC middleweight champion with 13 consecutive wins. He holds the longest active winning streak in UFC, and he is the longest reigning champion. Primarily known for his Muay Thai mastery, The Spider is also a Brazilian jiu-jitsu black belt. He started his martial arts training at 14, and earned his Tae Kwon Do black belt four year later. He also has a black belt in Judo, and a yellow rope in Capoeira. BJ "The Prodigy" Penn makes his way on Fighting Insider's list of MMA Best Fighter. BJ “The Prodigy” Penn was born as Jay Dee Penn on December 13, 1978. He is known for his willingness to fight anyone, regardless of the weight class. Moreover, he is the second UFC fighter who won titles in two different division. He also holds notable wins over Jens Pulver, Matt Serra, Sean Sherk, Matt Hughes, Takanori Gomi, Renzo Gracie, Kenny Florian, and Diego Sanchez, Caol Uno. Once called by Joe Rogan as "an angry Jim Carrey", Rich Franklin makes his way to Fighting Insider's list of MMA's Best Fighter. 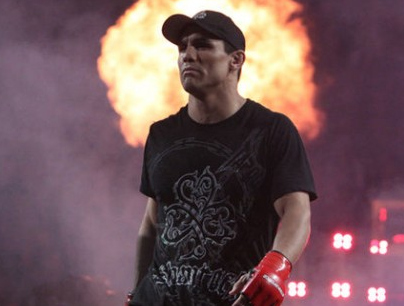 Former UFC middleweight champion, Rich Franklin, was born as Rich Jay Franklin II on October 5, 1974. 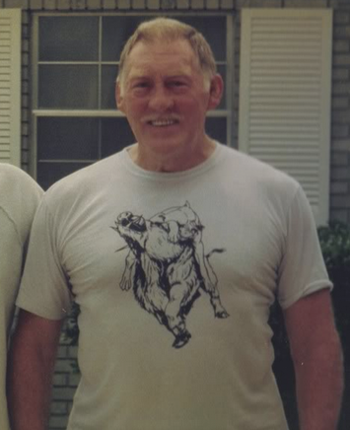 Prior to becoming a MMA fighter, he was a Mathematics teacher at the Oak Hills High School in Cincinnati, Ohio. He was a graduate of University of Cincinnati, where he earned his Bachelor’s Degree in Mathematics, as well as his Master’s Degree in Education. 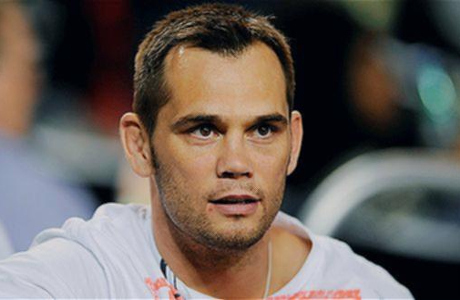 Rich Franklin, together with American Fighter president — Jeff Adler, created the Keep It In the Ring Foundation. It advocates on non-violence and character build-up for youths through after school sports, martial arts and life skills program. A former UFC heavyweight champion makes his way to Fighting Insider's list of MMA's best fighters. 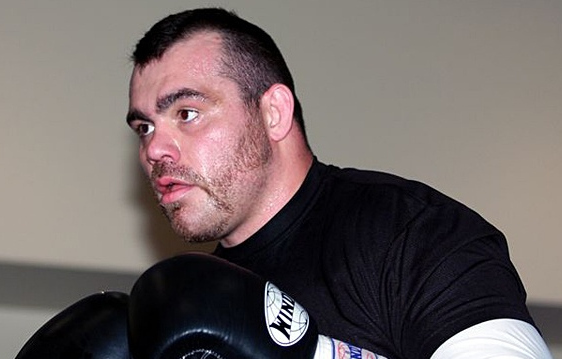 Born as Timothy Deane Sylvia on March 5, 1976, Tim Sylvia made his professional MMA debut at IFC in 2001. He then garnered 13 consecutive wins is various promotions like SuperBrawl an Extreme Challenge. In 2002, Tim Sylvia signed in UFC where he won over Wesley Correira at UFC 39 via TKO. He then defeated Ricco Rodriguez at UFC 41, where he got his UFC Heavyweight championship title. After that, Tim Sylvia defended his title at UFC 44 against Gan McGee with another quick victory. See Tim Sylvia’s list of accomplishments after the break. Though Chael Sonnen is in UFC hiatus, his manager, Mike Roberts, pointed out that the fighter’s career is far from over. 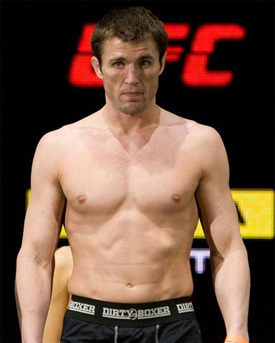 Chael Sonnen is finishing up a steroids suspension, and awaiting another sentence for money laundering. According to Mike Roberts, Dana White’s decision to temporarily suspend the fighter’s contract was mutual. The UFC president believes that it would be best if the fighter gets his life back together before returning for a fight. Last week, a news broke out that Chael Sonnen pleaded guilty of money laundering in relation to mortgage fraud. Now anticipating his sentence, the UFC fighter already gave up his license and paid a $10,000 fine. And instead of facing 20 years in jail, Chael Sonnen is expected to receive a two-year probation sentence. Though Mike Roberts is not at par on legal stuff, he assured that fans will not see Sonnen behind bars. But whether he’ll comeback to UFC as a contender, that remains to be seen. But one thing is for sure, Chael Sonnen will return inside the Octagon with the full intention of getting the middleweight championship belt.